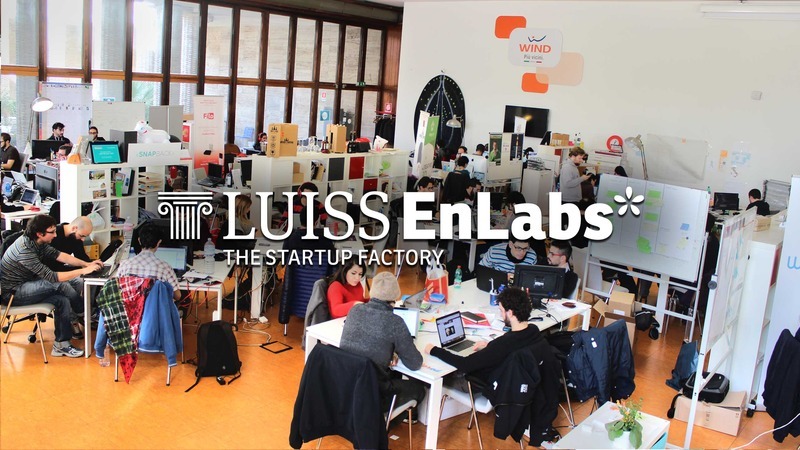 LUISS ENLABS is a startup accelerator located in Rome Italy, founded by LVenture Group, the first and only national operator of seed venture capital listed on the MTA (the main Italian Stock Exchange). We invest up to 60,000 Euros in early stage startups, providing them intense mentorship, access to our extensive network, assisting them entering into the market and raising follow-on funding. Our 5-months acceleration program runs in both Winter and Summer and it is structured to get startups rapidly gain market validation through a two-weeks sprint length. At the end of each sprint every startup will demo the results and get valuable feedback from others. Our program provides also several workshops and tutoring sessions that are meant to help building a better product and defining the business model as well as improving public speaking skills needed at the end to present the business to our network of investors.